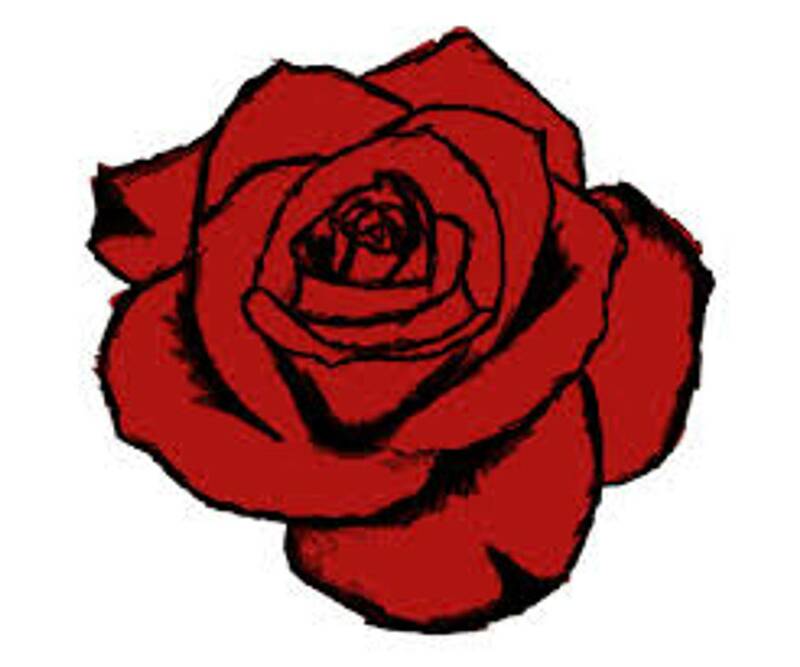 Our national philanthropy is the Phi Sigma Sigma foundation which supports school and college readiness. 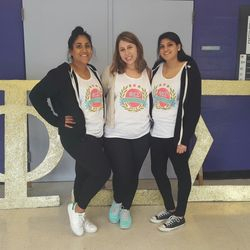 Phi Sigma Sigma has taken on the mission of eliminating this education gap because we feel strongly that every child deserves to have access to learning. While it is our national philanthropy, we give back locally. We are also partnered with the Kids in Need Foundation. 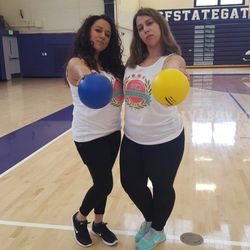 We volunteer at schools, raise money with tabling and our largest philanthropy event- Dodgeball for a Cause. 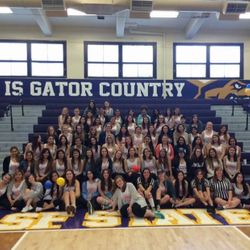 It is through this mentoring and support of children that we, the Delta Gamma chapter hope to improve our community and further work toward our national goals of school and college readiness. 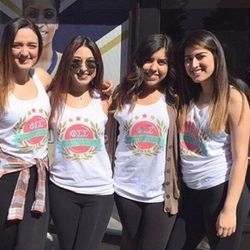 Our philanthropy is something close to our heart and we love sharing it. 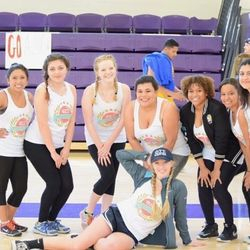 Our first annual Dodgeball event was this past Spring 2016, it was a great and exciting turn out. We were preparing months before and were ready to raise as much as we could for a foundation that means so much to us. 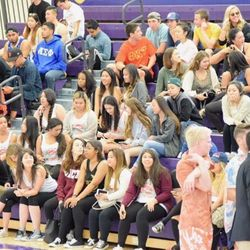 Many students and other Greek Organizations came out to support and play. 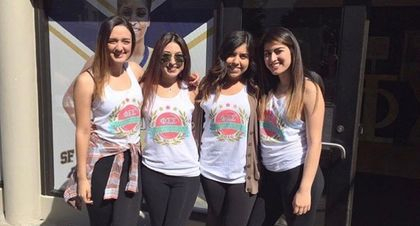 It was a day filled with friendly competition while raising money for our Philanthropy. 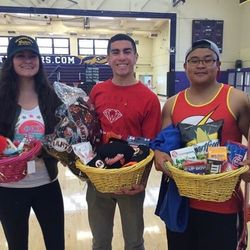 We also had a raffle for three baskets that students could buy tickets for. By the end of the day, we had raised over $700! 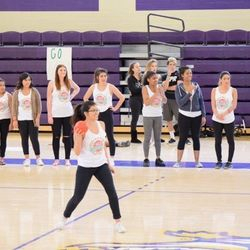 We are looking forward to our 2017 Dodgeball for a Cause! 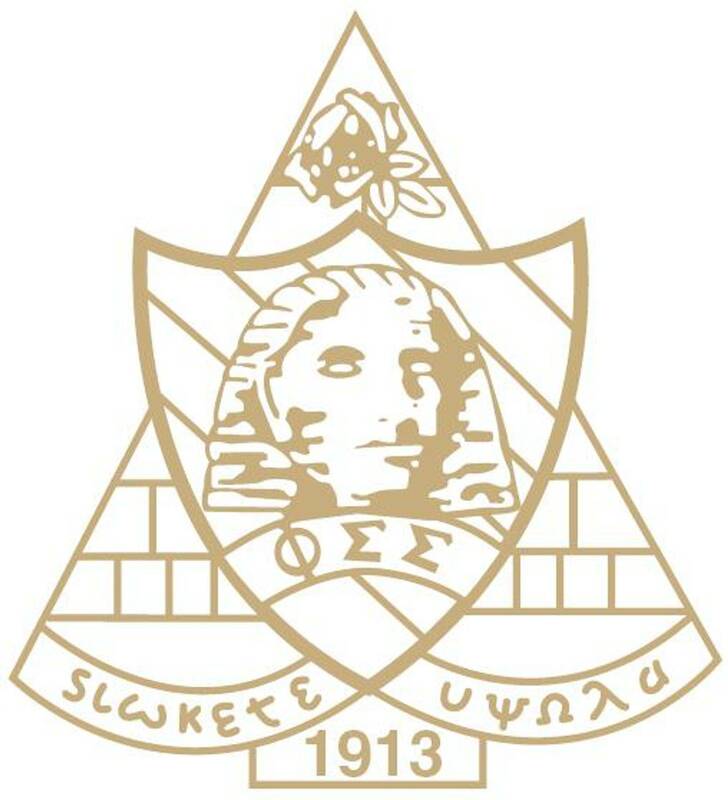 The Phi Sigma Sigma foundation supports school and college readiness. 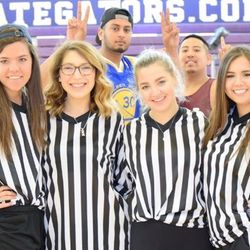 The Foundation is to positively impact leadership achievement, scholarships/educational grants and helping students success in their education in order to thrive in their studies. 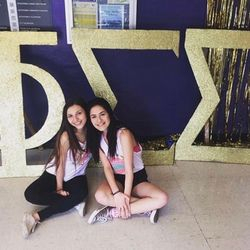 Phi Sigma Sigma believes that school and going to college should not be limited to kids who cannot afford it. That is why we are taking the steps to raise money so that way everyone has the opportunity and privilege of getting higher education. 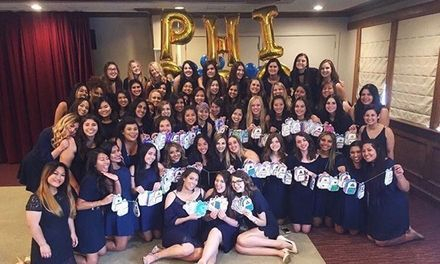 Our chapter, raised over $200 during our Fall 2016 recruitment. We are so grateful for what we can do for our community!